I am definitely a wash and go type a girl. I rarely blow dry my hair because it takes so long, I have super long, thick hair and I just don’t like spending an hour to dry my hair. Until now, Amika’s Power Cloud Repair+Smooth is amazing. What normally takes my hair around 35-45 mins to dry took me less than 15 mins. I couldn’t believe it. I also love the fun design, I have it in black but it comes in several other colors. This hairdryer made me so happy because I recently got a Solano 3300xtralite dryer that broke after 6 months. The Amika Power Cloud is a 1875 watt motor. It has 2 settings and 3 different temperature settings. 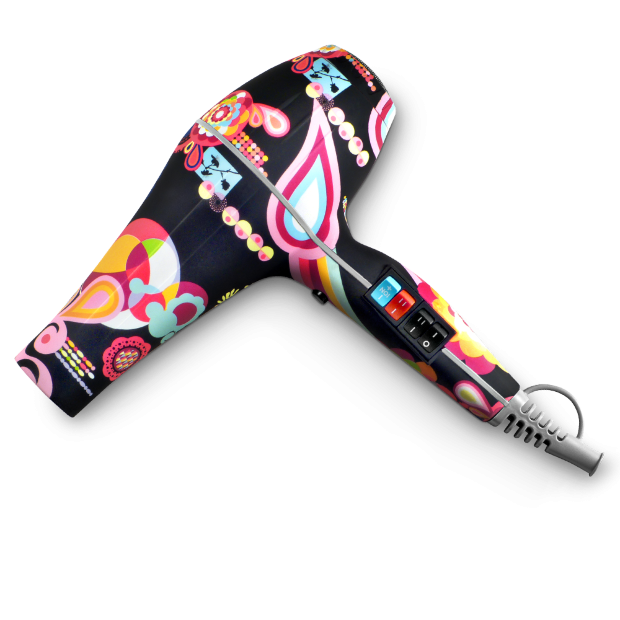 It has a cool shot too, you use the cool function when you are done drying your hair to set your style. It also has a positive ion switch that is supposed to help your hair cuticles. After using Amika’s hairdryer I felt like my hair was softer and shinier. I don’t like my hair looking to ‘done’ which is another reason I don’t usually blow dry my hair but I also don’t like going out with wet hair. So I’m in a catch 22. After drying my hair with Amika’s Power Cloud, I used Amika’s Un.Done Texture Spray. I am obsessed with this spray. It gave me the perfect look, a mix of beachy-victoria secret’s hair. It’s like a beach spray but with out the sea salt, sea salt always leaves my hair feeling dry. It also smells so good. 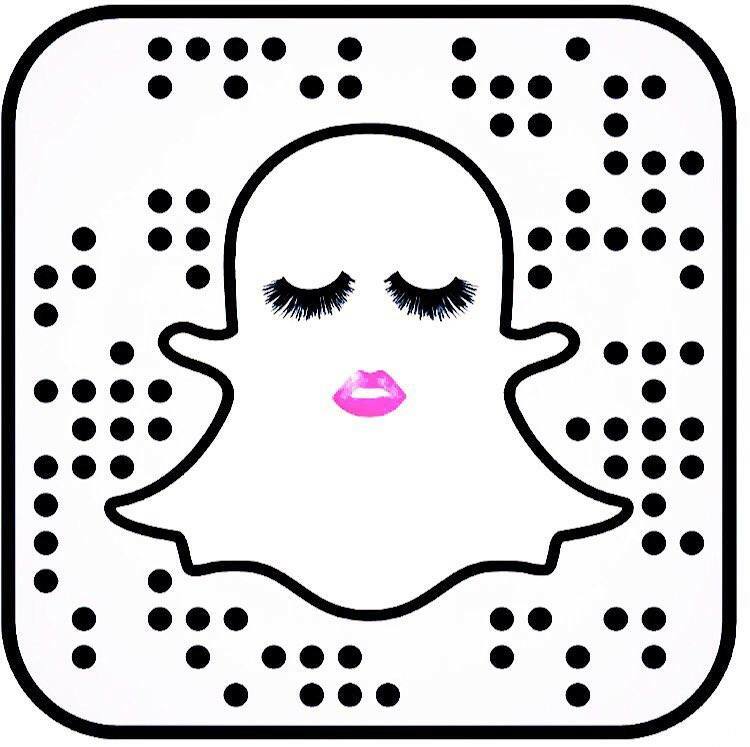 I’m obsessed. 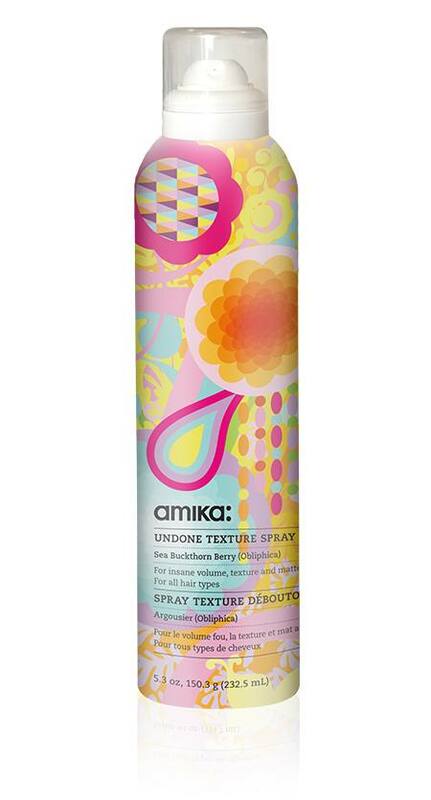 Amika’s Un.Done Texture Spray is made with sea buckthorn berry which is a berry found in Sibera that grows in very harsh conditions. Sea buckthorn helps with creating hair shine, improving hair strength, hair loss, aiding in hair elasticity, maintaining moisture and so much more. If you want full looking done but undone looking hair, Un.Done texture spray is a must have. You can find the Power Cloud Repair + Smooth, here. It also comes in a travel size which I need because you can’t trust a hotel hairdryer and I tend to blow out my hair more often when I am traveling. I will definitely try more Amika products in the future! wow, super feature on the dryer. I’ll try it. I bought this and love the feature that helps hair treatments. THis is a little heavier than other driers but it’s great and worth it.